Inspired by Ralph Lauren's iconic P-Wing, the M-Wing is one of Polo's most recognizable symbols. 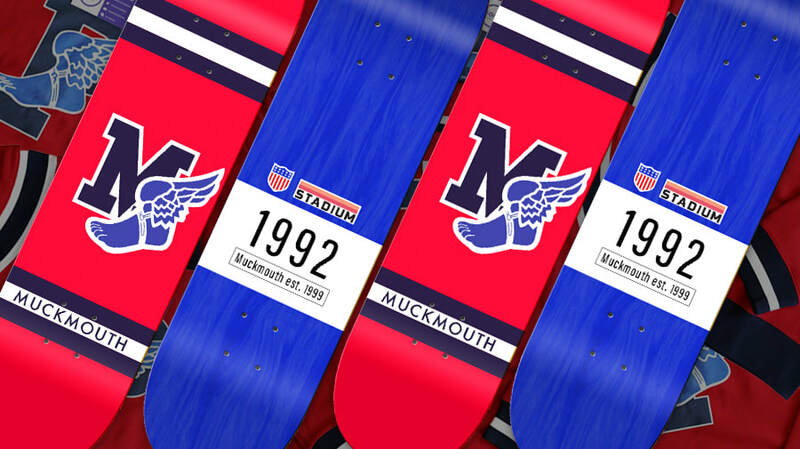 Cop a super limited Muckmouth M-Wing deck, pressed on Dwindle Canadian Rock Maple. The Muckmouth M-Wing model is strictly limited to just 60 boards and pressed and printed at dwindle. Sizes available: 7.75" and 8"